Shazam Encore now has LyricPlay, where you can see synced lyrics as the music plays for over 25,000 of the most popular Shazam’d tracks. Sing-along or just find out the words you’re curious about! With Encore you can enjoy exclusive features including unlimited tagging, Play in Spotify and Recommendations; as well as all Shazam’s features: identify a track, buy it, check out the videos, get the lyrics, share with friends – and more. It’s the slicker, faster way to discover more about music! *Previewing and buying music requires iTunes music store in your country. Previews courtesy of iTunes. Lyrics available in the US, Canada, UK, France, Italy, Germany, Spain, Australia and New Zealand. LyricPlay available in the US, UK and Canada. last.fm available in US, UK and Germany only. Pandora is available in US only. 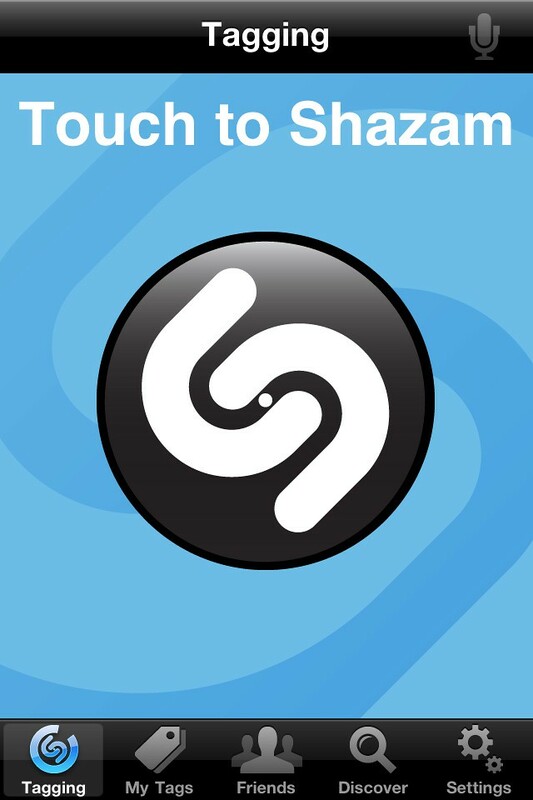 Shazam supports iPod touch. External microphone required for older models (without a camera). None of the competitions featured in Shazam are conducted by, or sponsored by Apple Inc. Please refer to competition pages for applicable terms and conditions before entering. Here are the codes and please leave a comment with the code that you used for other readers.